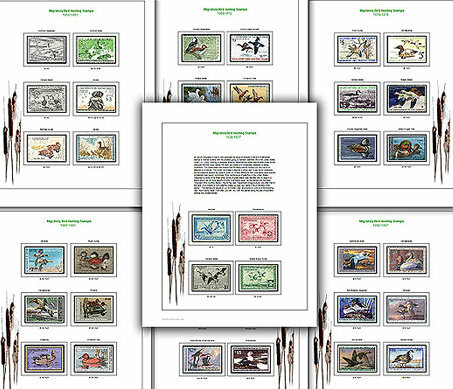 LOGIK Archive Box for stock cards, postcards, covers, proof sets, currency sleeves, approval cards, delaer cards, glassine envelopes, including graded holders by PGCS Currency or PMG, as well as proof and mint sets, and other collectibles up to 8 5/8 x 6 5/8" (220 x 168 mm), holds A5 size landscape. Sturdy box for long term protection, flexible partitions (3 removable dividers), metal handle with labeling section. Capacity: approx. 750 postcards, 450 covers, 500 stock cards, 750 index cards, 250 currency sleeves. Overall size: 8 7/8 x 6 5/8 x 10 5/8" (225 x 170 x 270 mm).